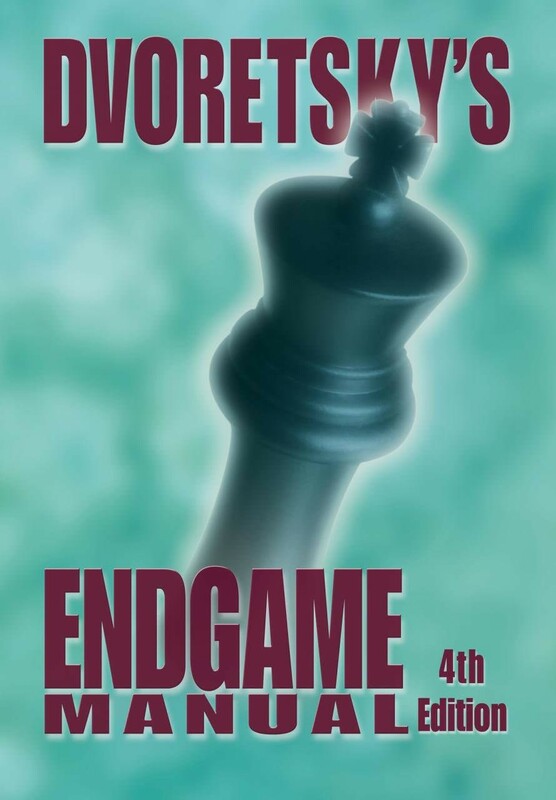 The Fourth Edition of a Modern Classic When you are serious about improving your endgame skills, it is time for Dvoretsky's Endgame Manual. Perhaps the best known and most respected instructor of world class chessplayers, Mark Dvoretsky has produced a comprehensive work on the endgame that will reward players of all strengths. For those ready to immerse themselves in endgame theory, there may be no better manual available today. But, even if you do not play at master level, the book has been designed to help your endgame too. Basic theories and "must-know" concepts are highlighted in blue. You may skip the more complex analysis, focus on the text in blue, and still improve your endgame technique.